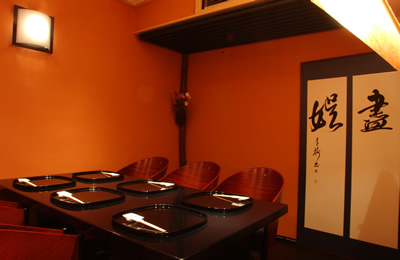 Kappo HISADA, the LIVE COOKING restaurant in Hiro-o, Tokyo has been offering Unforgettable Dining Experience for over 24 years since opened in 1994. Enjoy our dynamic and tasteful Japanese Cuisine with the season’s best by Grand Chef Hisada LIVE COOKING. Regardless of age or skill level, our cooking class will tempt your palate. Learn Effective Cooking Tips and Applicable Recipes from our top Chef Hisada for your Daily Table and your next Dinner Party! 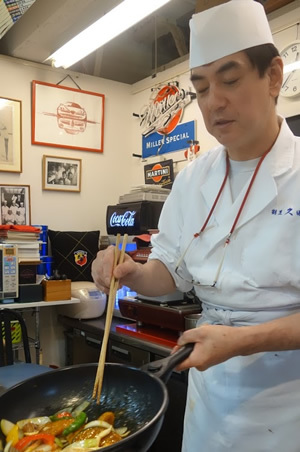 Japanese Cuisine GRAND CHEF: MASATAKA HISADA has been offering Unforgettable Dining Experience at Kappo HISADA Restaurant in Hiro-o, Tokyo for 24 years since 1994. 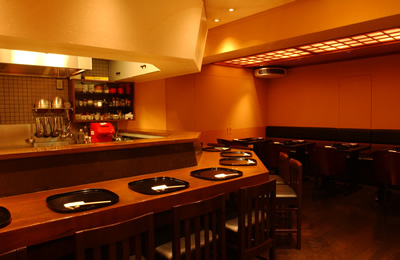 Also, he has been offering the Culinary Classes (in Japanese) more than 200 times to home and Pro-level chefs. 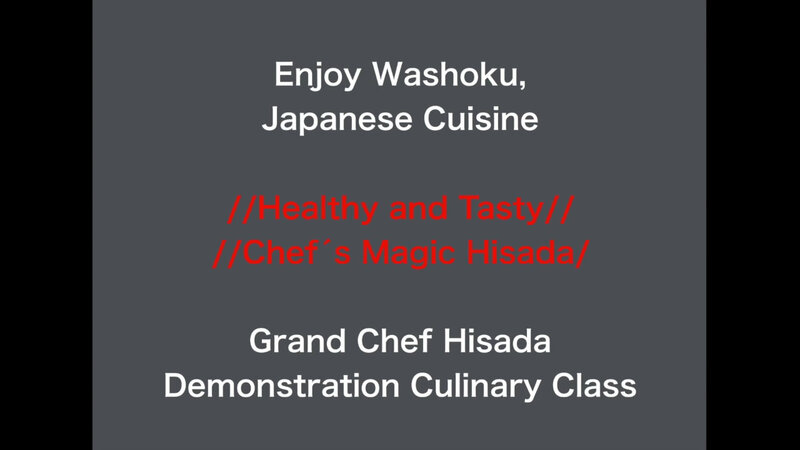 Now these classes are available in English, as "Chef’s Magic HISADA". Also, it’s a great opportunity to meet your neighbors, make new friends and extend your network into the community. 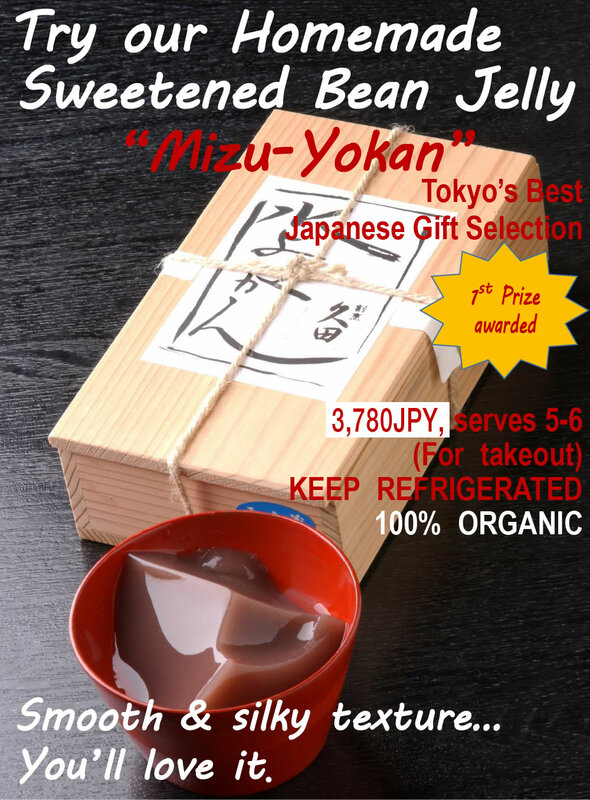 Please join “Chef’s Magic Hisada”: )! Copyright ., hisada All Righ Reserved.